This Funny, Visual, Interactive Magical Pre-School Children’s Entertainment will produce ‘Miles of Smiles’ and help Children Discover and Believe. Take the stress out of organising your children’s entertainment, by booking The Magic Man. He is relied upon by teachers and play-leaders year after year, with a different show each time. When you want the very best, you need The Magic Man! This Entertaining, Fun and Educational Show (especially for 3-5 yr. olds), is full of fun and audience participation. 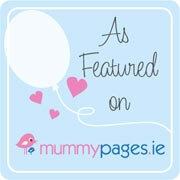 The show has lots of Funny Sounds, Comedy Visual Magic Tricks, lovable Puppets and Balloons (if age appropriate). There’s a surprise magical appearance of ’Hop’ the Rabbit, and his friend George, along with some of their other Puppet friends, all doing ‘silly magic’ and having great interactive visual magical fun throughout the show with all the children. This show really comes “down to the children’s level” and is guaranteed to keep their attention from start to finish. Kid’s love The Magic Man and request him again and again. Whether you have 10 or 100 children, every child will feel part of the show. The big highlight is when Hop The Rabbit magically appears! – The look on the kid’s faces has to be seen to be believed! More Smiles, More Laughter, More Memories….. Guaranteed! Have fun and laugh like crazy! Have a great time and teachers too! Have amazing memories that will last for ever! 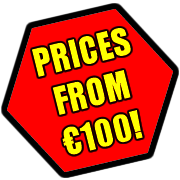 Should you wish to make a booking or require more information, telephone John on 087 257 0705 or click ‘contact & enquiry’ at the top of this page to send him an email. 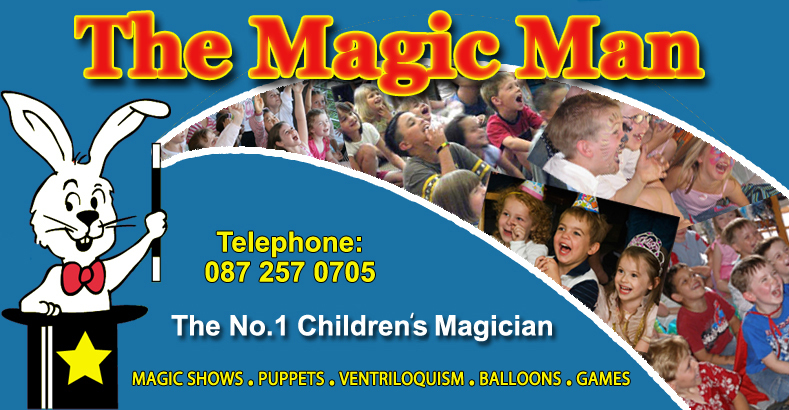 We are always delighted to have John the Magic Man in Sharavogue as he is a huge hit with children of all ages. We can hear the squeals of laughter throughout the house during his performance!. He is extremely adept at tailoring his show to suit the age group and delights all the children from 3years - 10 years. We would highly recommend him as an entertainer for any age group. John the Magic Man is a fantastic entertainer for children of all ages. He is always extremely courteous and professional and gives a fabulous magic show! John the Magic Man comes on regular visits to see the children at Bumblebee Montessori & Childcare. He constantly changes his shows so that it is different each time. Not only does he capture the children’s attention and entertain them but the children talk about it long after the show. Without a doubt the staff and parents at Bumblebee Montessori & Childcare would recommend John the Magic Man to everyone!